Mercuri International has appointed Frank Herbertz as its new Chief Executive Officer commencing today. 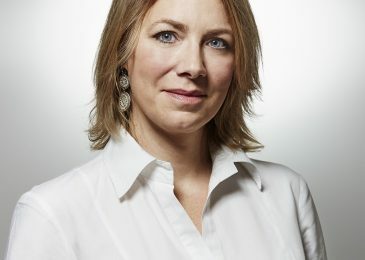 As planned Nicole Dereumaux, current CEO of Mercuri International, will retire. Frank Herbertz has been working with Mercuri International since 1996 and is currently MD for Mercuri International APAC. 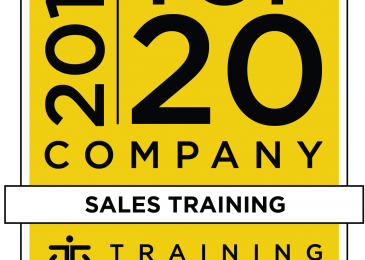 “Frank Herbertz is a highly skilled leader and professional in sales performance. 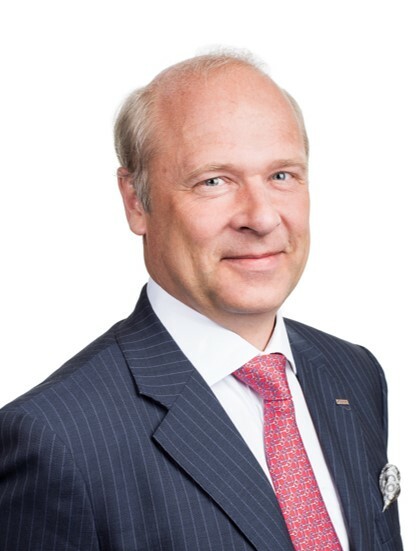 He has a deep knowledge about our company and the growing Asian market and is the perfect successor to Mrs Dereumaux”, says Patrick Ståhle, Chairman of the Board. “We want to thank Nicole for all her contributions to Mercuri International and welcome Frank to the position as CEO”. “I will continue to develop Mercuri International. As one of the world’s largest sales consultancies and leader in sales performance we will continue to improve the sales of our clients globally and locally and be our customers’ first choice.” says Mr Herbertz.